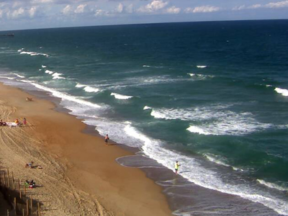 Enjoy this live webcam located in Nags Head, NC. 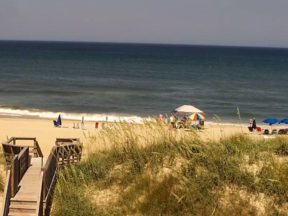 Check in daily for surf conditions, beach activity, sunrise, and live weather. 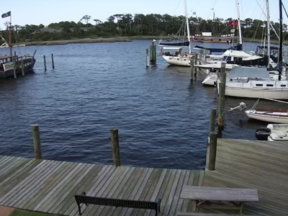 This Resort Realty webcam is located at an oceanfront vacation home in Nags Head.